The Barefoot College connects rural communities to solar, water, education, professions and advocacy to help communities and individuals take control of their lives and the wellbeing of their communities. The Barefoot College empowers women from the poorest villages to gain skills to install, build and repair solar power systems. 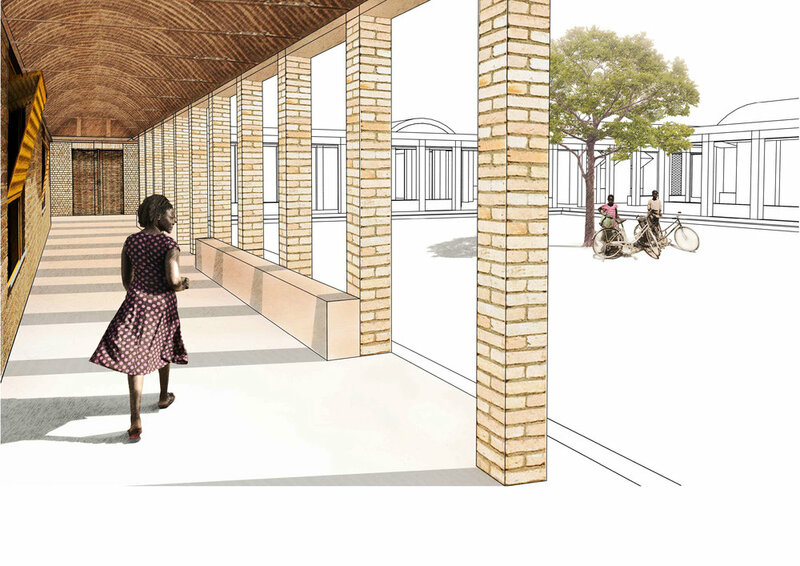 Article 25 was approached by Barefoot College (based in India) to design a new training centre comprising teaching rooms, accommodation and dining facilities on a greenfield site 80km south of Ouagadougou, Burkina Faso. Women from rural villages are trained to work with solar power systems. After being trained, they go back to their villages and share their skills with their communities. 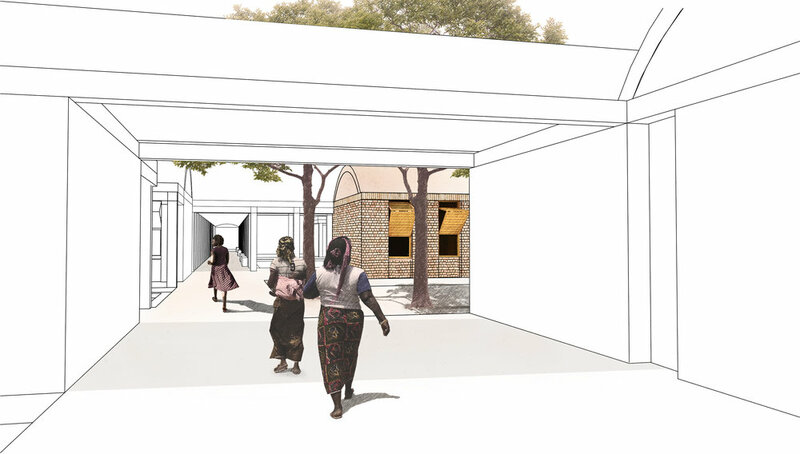 The Barefoot College in Burkina Faso will serve as a hub to provide training to women from Burkina Faso and surrounding West African countries. Article 25 carried out a feasibility study to assist Barefoot College with planning the implementation of the training centre. 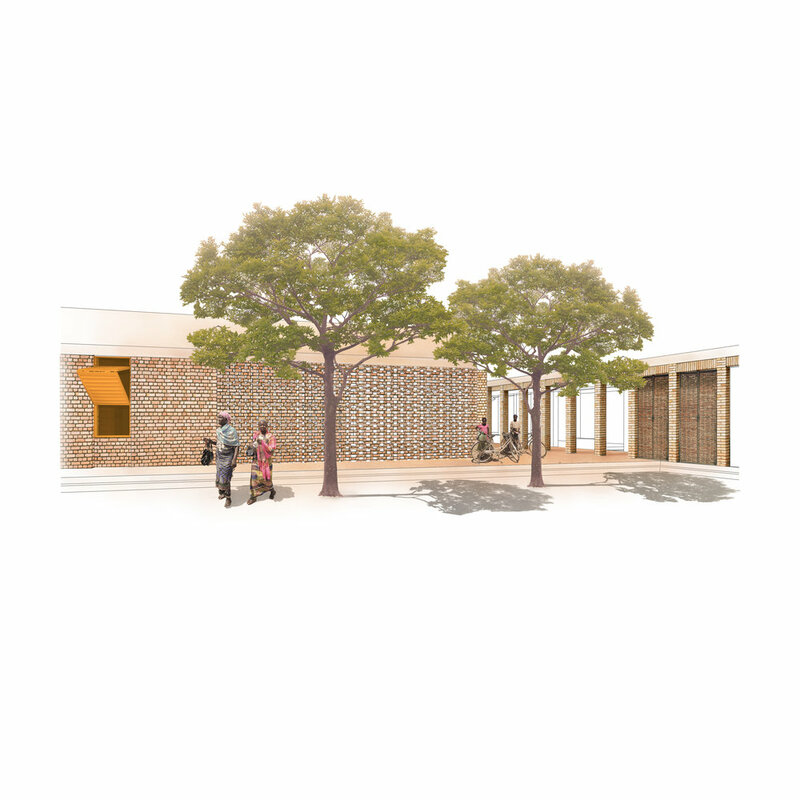 Following the feasibility study we have completed a concept design. The training centre consists of a series of modular compressed earth block buildings with vaulted roofs. 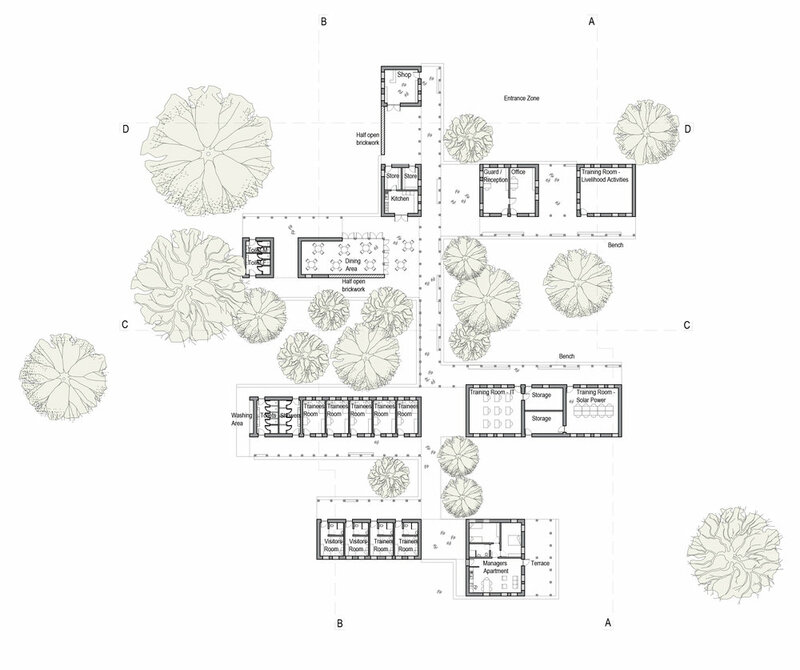 The buildings are grouped per activity (teaching, sleeping, eating), each around their own courtyard.